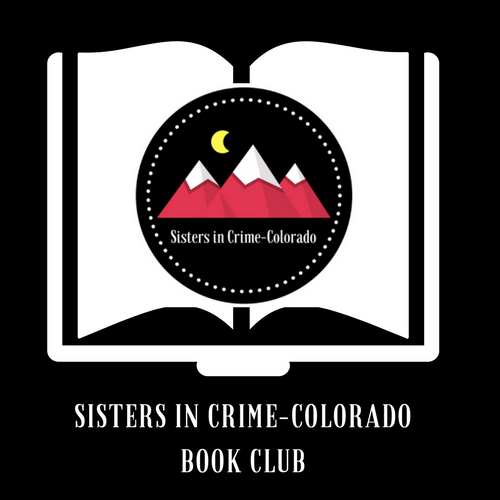 The Sisters in Crime-CO Book Club October reads include Better Off Read by Nora Page (Parker/South Denver) and Red Sky by Chris Goff (Northern Colorado). Free and open to the public. Just read the book of the month and come ready to chat with the author and other readers! RSVP at the website or at our Meetup page. For more information, including specific dates, times, and locations, please visit https://sistersincrimecolorado.org/book-club/. Hope you can join us, and bring your friends! Kathleen Donnelly is extremely excited to announce her book Free Base finished second in the Rocky Mountain Fiction Writer’s (RMFW) Colorado Gold Writing Contest. Kathleen is grateful to RMFW for providing a contest with excellent judges and editors that provide quality feedback towards publication. Kathleen would also like to thank Sisters in Crime-Colorado for all the support and encouragement. For more information on the contest visit: http://rmfw.org/contest-2/. Welcome! Sisters in Crime members are writers, readers, booksellers, librarians, bloggers, and others with an appreciation for the mystery genre who promote the ongoing advancement, recognition, and professional development of women crime writers. For information about membership, please click here. Click to receive notifications of new posts by email. We will not share your information with anyone!